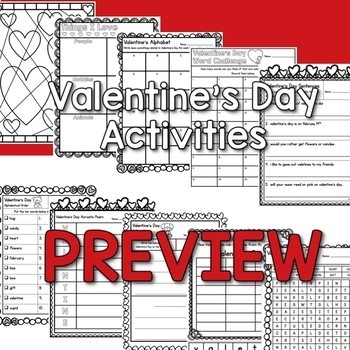 Have your students complete these 10 activities for Valentine's Day. Valentine's Craft- I love you to pieces! Valentine's Day Craft- I “doughnut” know what I would do without you! Valentine's Day Craft- You make my heart pop! 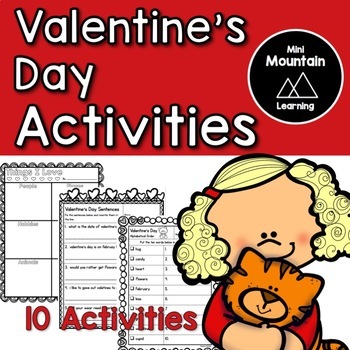 Valentine's Day Craft- Some bunny loves you!